Beautiful South West Tasmania. Remote track. Author mark's travel notesPosted on March 4, 2016 March 30, 2016 Format ImageCategories Australia, Forest, Frenchmans Cap Walk, landscape, Mountains, Nature, Nikon D750, photography, Tasmania, Wilderness, world heritage wildernessTags Australia, hiking, photographs of nature, photography, Tasmania, WildernessLeave a comment on Beautiful South West Tasmania. Remote track. 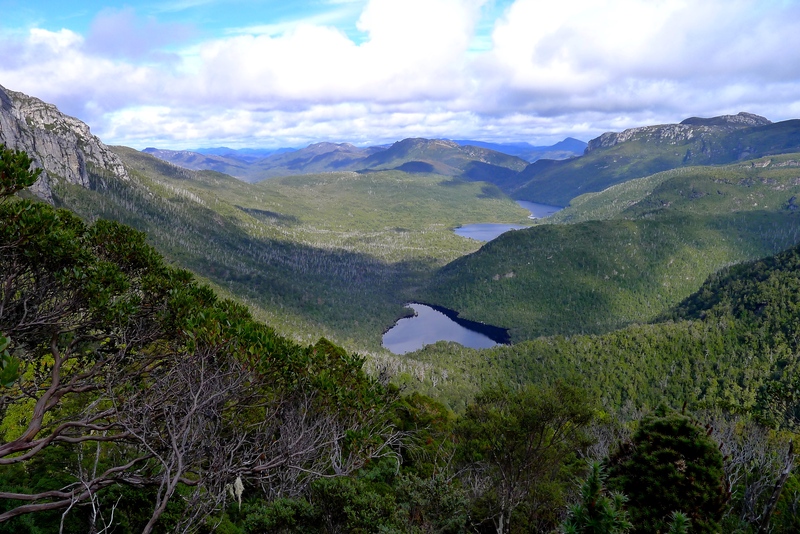 Wild West Coast Wilderness, Tasmania. Author mark's travel notesPosted on June 9, 2015 Categories Australia, Frenchmans Cap Walk, Tasmania, WildernessTags Australia, hiking, mountains, Tasmania, walking1 Comment on Wild West Coast Wilderness, Tasmania.